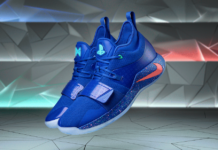 Nike and PlayStation is releasing even more collaborations this year. 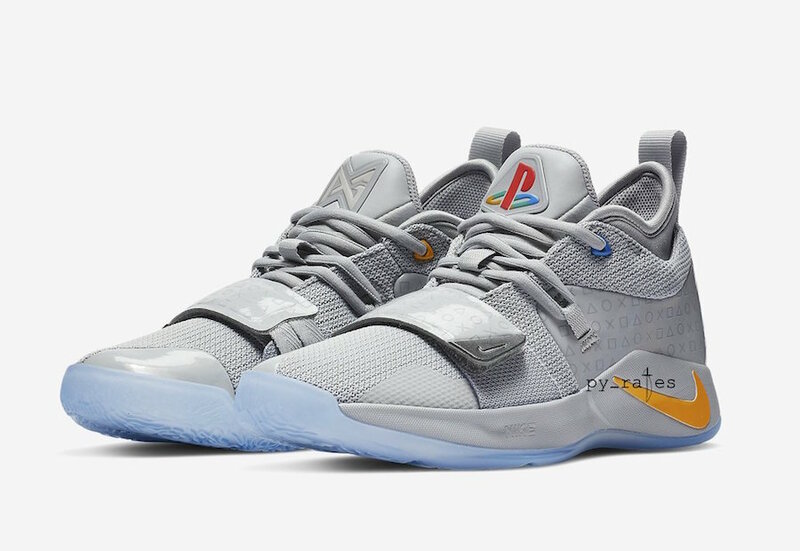 One of the past launches is the limited Nike PG 2 which is inspired for his love of gaming. 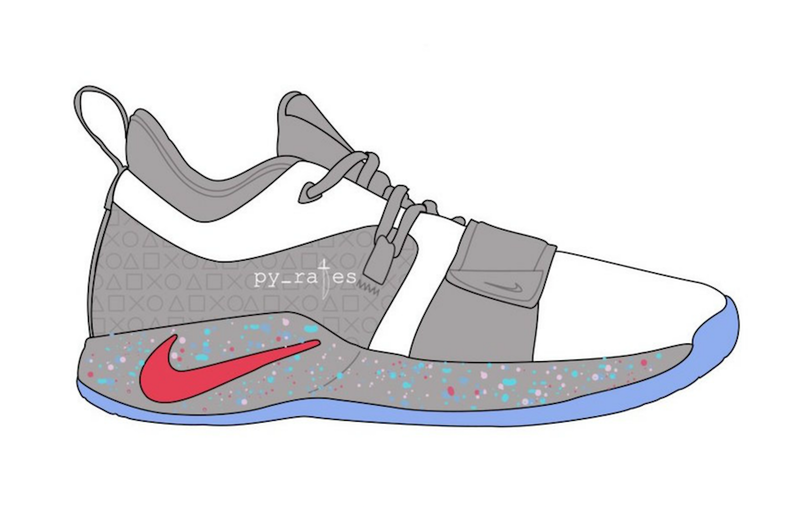 Following the brand released a new Nike Air Force 1 collaboration and now we have learned that the Nike PG 2.5 will also feature the PlayStation theme. 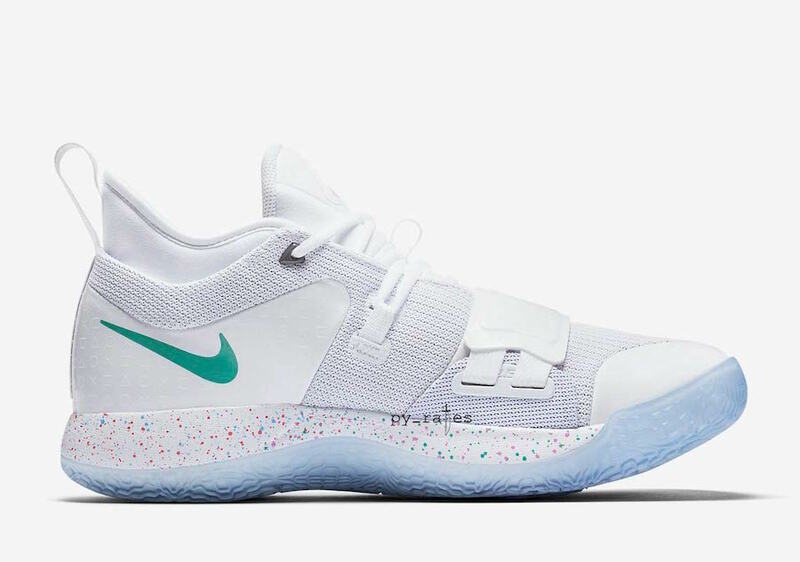 This Nike PG 2.5 will feature similar colors we have seen used across PlayStation releases. 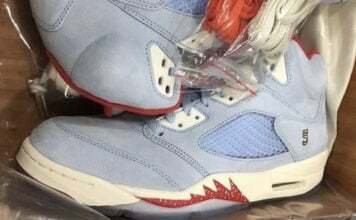 Currently images have yet to leak, however they are expected to have a White and Grey upper and Multicolor accents. 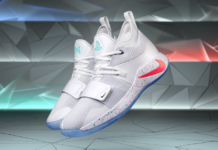 Specific release details for the PlayStation x Nike PG 2.5 has yet to be announced however they are expected to launch during October or November. 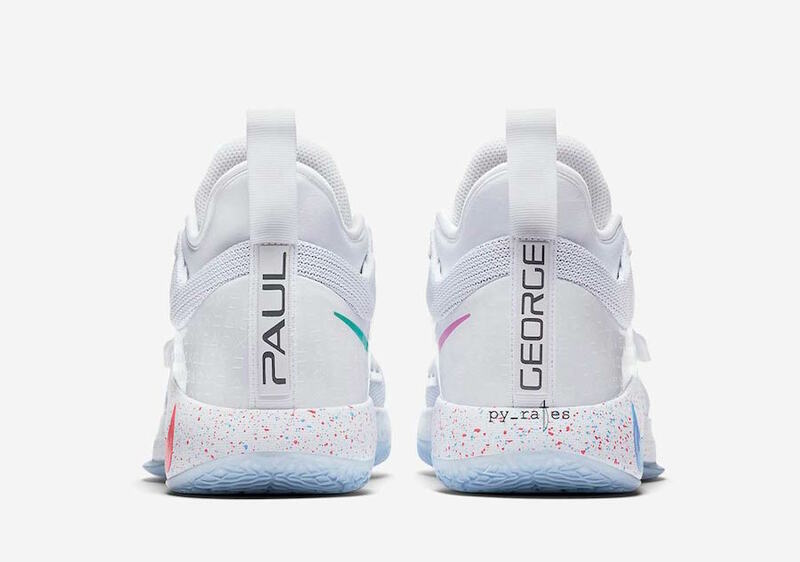 They will be available at select Nike Basketball retailers. Once we have more information we will make sure to update. 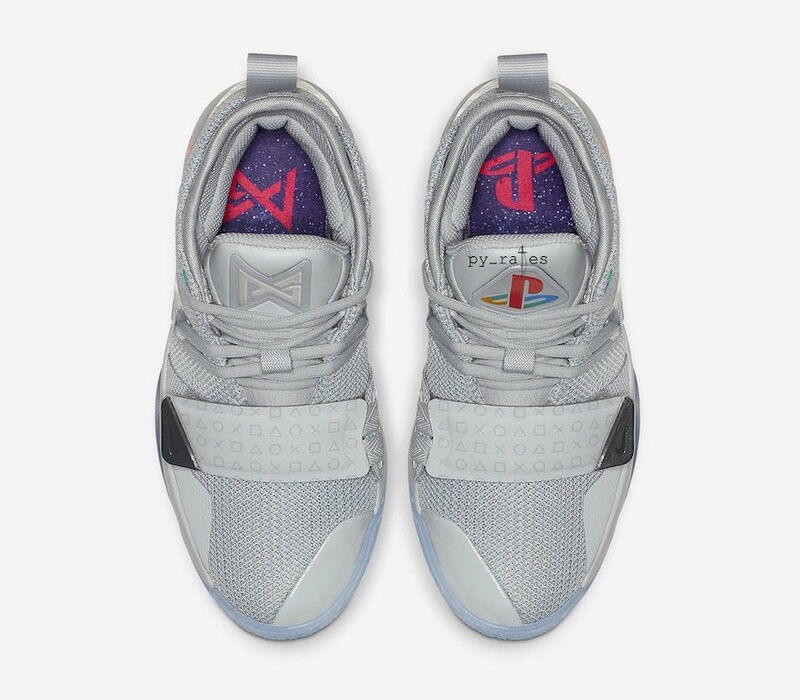 Update: There is a second colorway of the PlayStation x Nike PG 2.5 releasing in Grey. 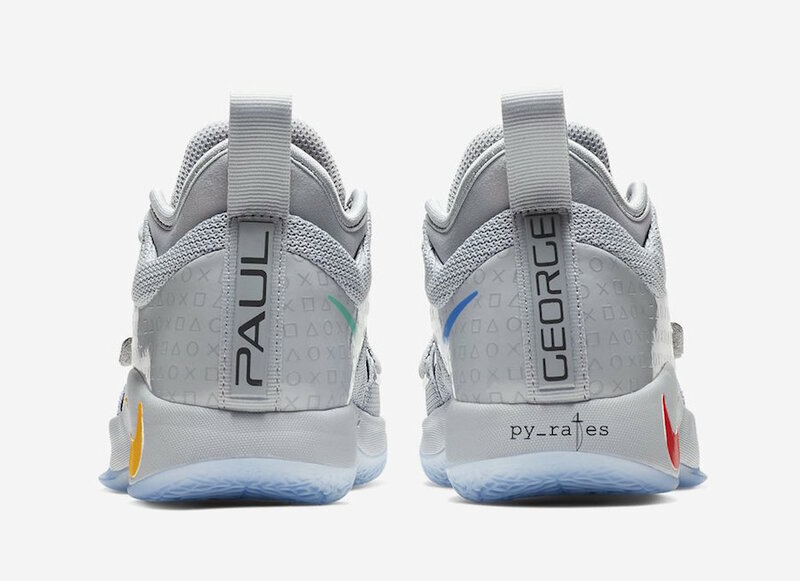 Shown is GS sizes which has a PlayStation logo on the left tongue, graphic on the insoles, Yellow Nike Swoosh and icy outsole. 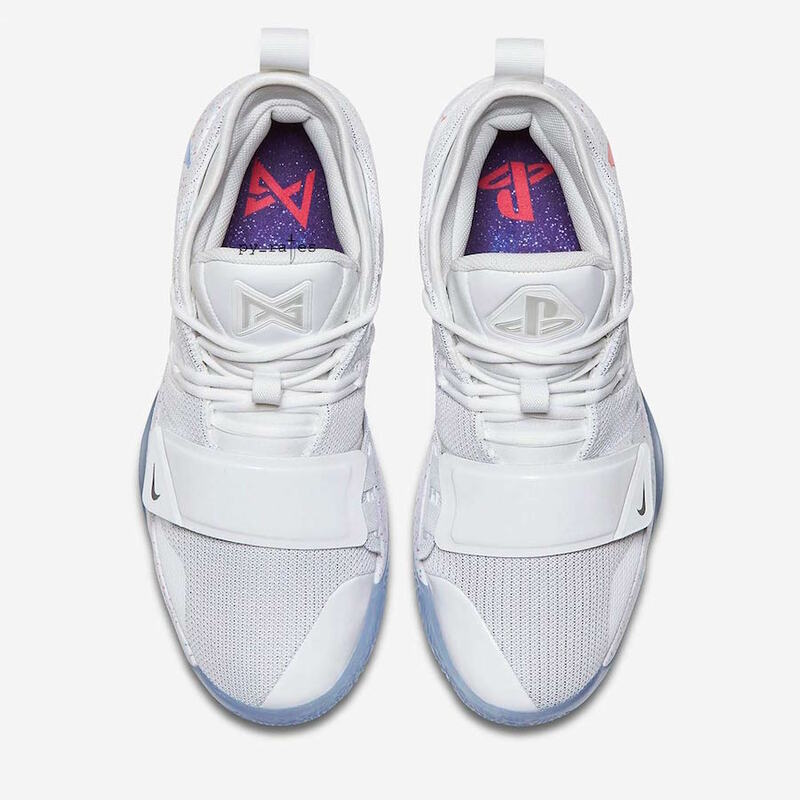 The ‘White’ and ‘Grey’ color options will be available in both men’s and kids sizing. Photos via py_rates and Fortnite Watch. 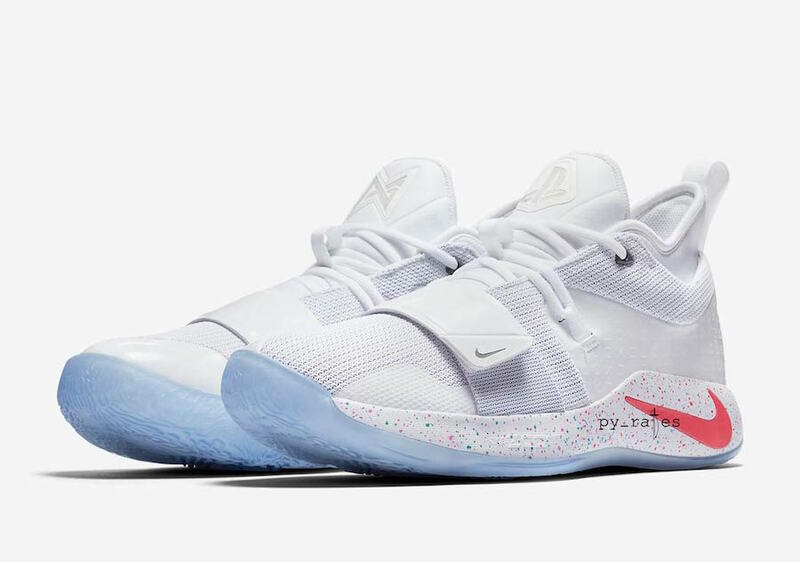 Update: We have a first look at the PlayStation x Nike PG 2.5 which comes dressed in a White and Multi-Color theme. 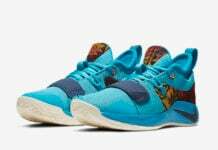 Retail price will be $110 and they are expected to launch soon. 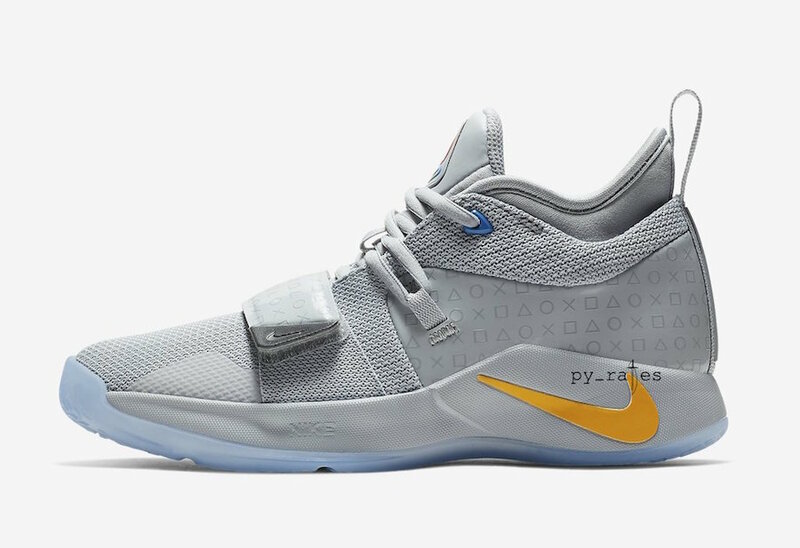 Note: Image is a photoshop showing how the Playstation x Nike PG 2.5 via py_rates.